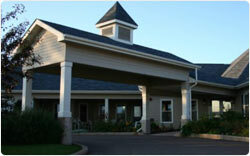 Receive high quality care and support while maintaining your independence. 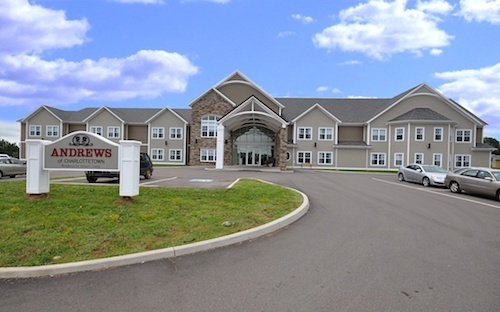 At Andrews Senior Care, we are redefining retirement living. Our state-of-the-art facilities are designed for seniors who want to enjoy an all-inclusive resort lifestyle with engaging activities, daily entertainment and best-in-class dining. We have dedicated program coordinators that ensure residents are offered a wide variety of activities including exercise classes, entertainment, social programs, religious services, and onsite hair and aesthetic services. Residents can also enjoy the quiet comfort of their fully-furnished room which includes cable and internet options. Here at Andrews, we aren’t just a place to live- we’re a place to call home. In addition to meeting the mental, social, and emotional needs of residents, Andrews also prioritizes health and safety. Fully staffed with skilled nurses, caregivers, pharmacists, and physicians, residents will always receive personalized, high quality care. Our employees emulate professionalism, integrity, and accountability, and are passionate about serving the members of our community. With competent and attentive staff available 24 hours, residents can rest easy and get back to doing the activities they enjoy most. Here at Andrews, we believe that quality of health and quality of life both lend themselves to an incredible retirement experience. 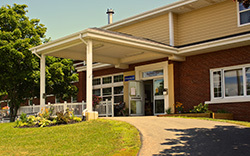 A community care facility provides supportive services for daily living and are intended to help people who need care and support to live with dignity. 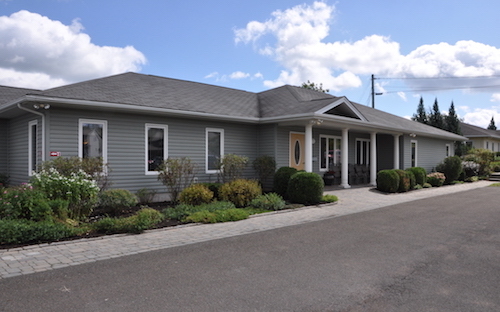 Individuals who live in community care homes still maintain a level of independence by having their own suites along with a choice of amenities, but they are offered daily support through customized care options depending on their specific needs. 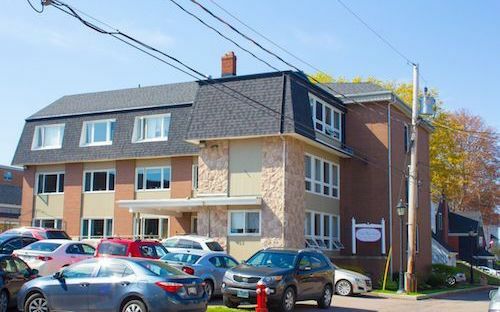 These private care facilities provide supportive services for daily living including meals, laundry, housekeeping, hygiene and medication administration to residents – whether due to being elderly, or with physical disabilities or mental illness. When choosing a community care home it is important to look at the level of social interaction offered in the facility. It has suggested that social interaction helps older individuals stay healthy, active and fit longer. Community care homes should strive to keep individuals engaged with daily activities such as: exercise programs, community outings and gatherings and other fun, engaging and educational opportunities. Applying to become a resident of a community care home is a private application process between the client and the community care home. Financial assistance may be available for any senior who needs it, however; applications may be made under the Social Assistance Act through the Department of Family and Human Services or Social Development. 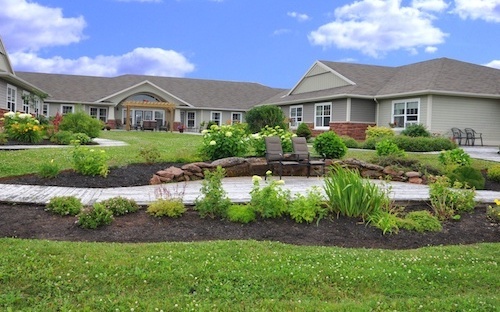 There are a lot of great reasons to consider community care (assisted living) as you enter retirement, and we’re here to support you every step of the way. Moving to Andrews allows you to let go of daily burdens such as home maintenance, yard work, and frequent car travel. Instead, you can immerse yourself in our fun, flexible, and caring community. After a lifetime of hard work, you deserve to spend your valuable time doing the things you enjoy most. As you begin this new and exciting phase of life, feel free to reach out to our wonderful staff with any questions or concerns you might have. When our loved ones are blessed with a long life, there comes a point where they might need more help around the house than we can provide. If you’re starting to worry your loved one is at risk in their current living situation, is feeling isolated, or is struggling to complete daily tasks, it might be time to consider community care (assisted living). Here at Andrews, we know the importance of providing your loved one with the support they need without compromising their autonomy. We pride ourselves on providing top-notch safety and health care to our residents, as well as engaging activities and events. Don’t just find your loved one a place to go, find them a place to call home.